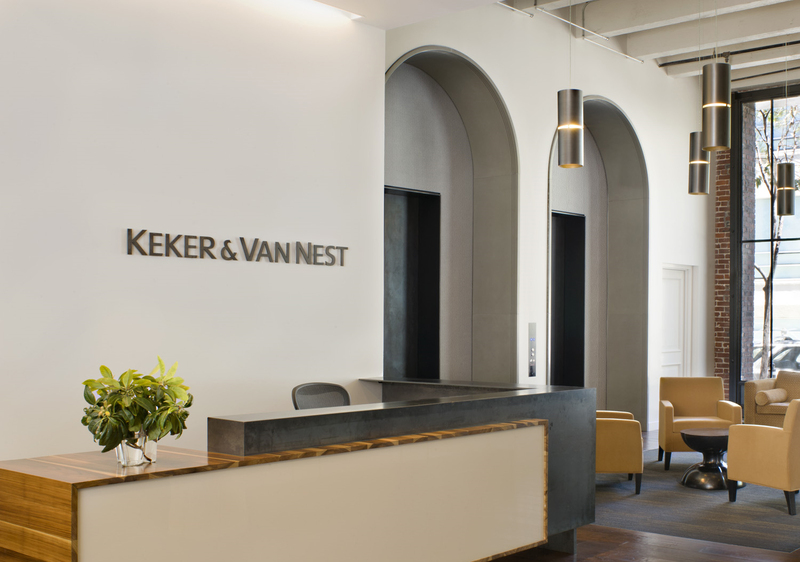 The tenant improvement project for Keker & Van Nest renovated an existing downtown San Francisco building to a high-end space for the firm. 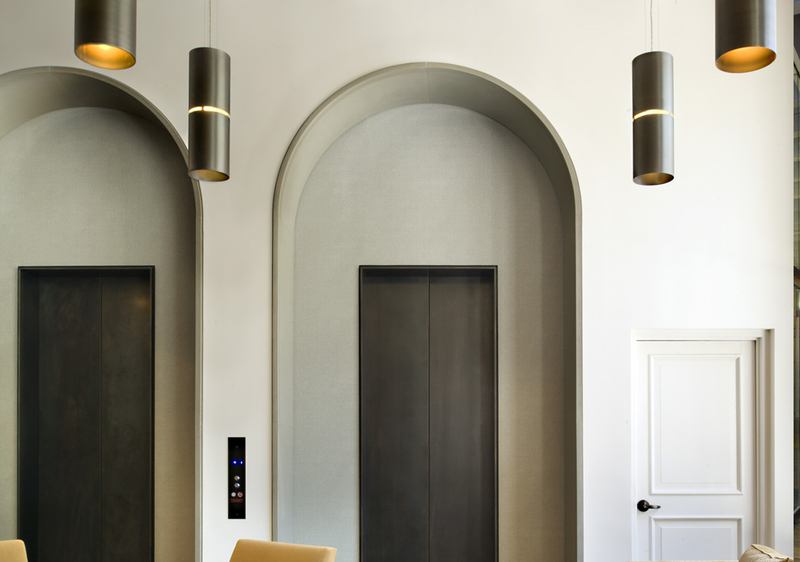 Hathaway Dinwiddie’s work was based around a design-build MEP system. 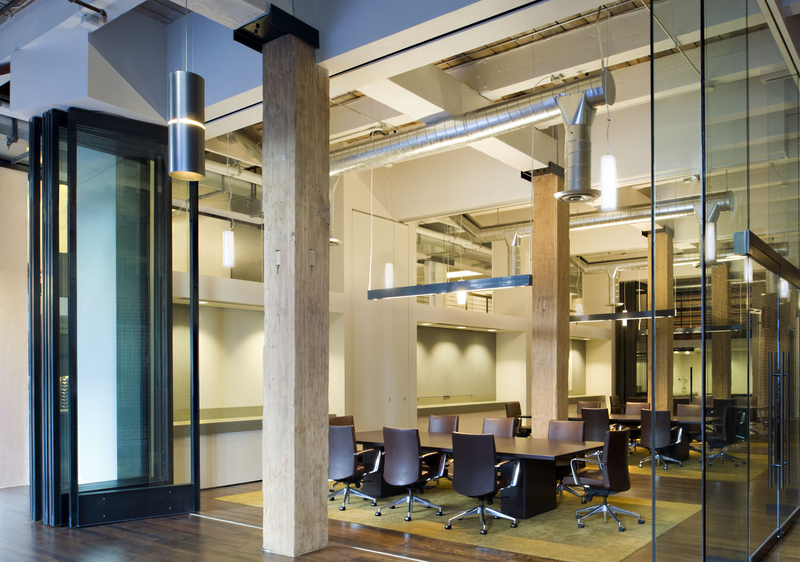 Exterior windows, skylights, custom operable glazed interior partitions, and a conference center were added. In addition, the exterior and lobby were remodeled. 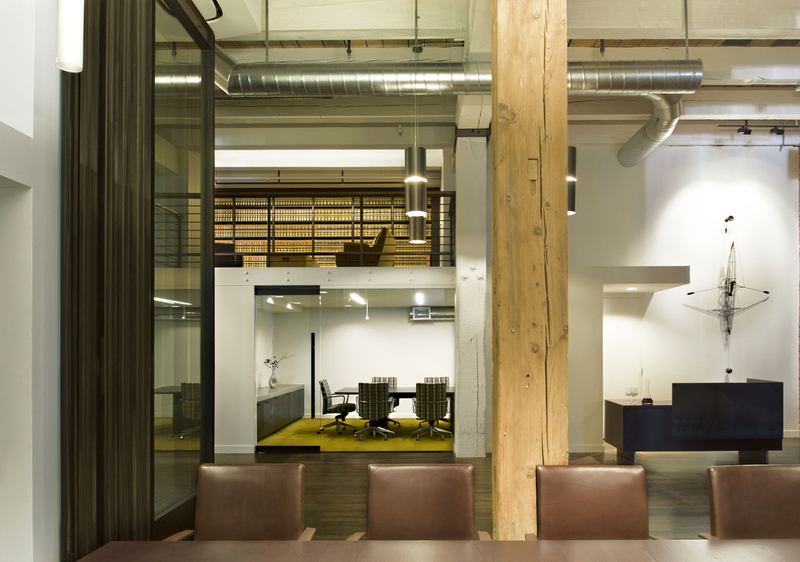 By design, sandblasting exposed existing brick walls and heavy timber. The project was completed adjacent to an existing occupied area.